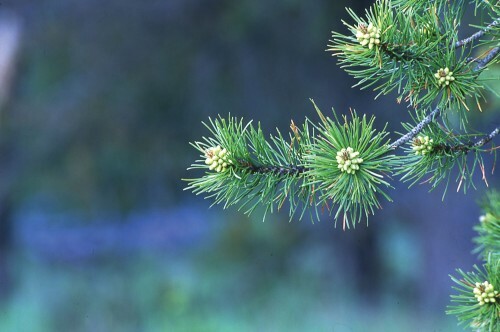 Slave Lake Pulp, A division of West Fraser Mills Ltd., is a pulp and paper mill in Slave Lake, Alberta. 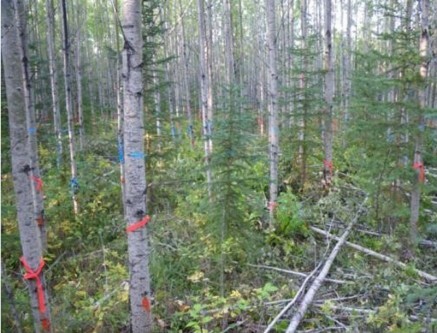 This is an FGrOW project involving permanent sample plots established between 2007–2015 to examine the ways hardwood (aspen) affect spruce development. 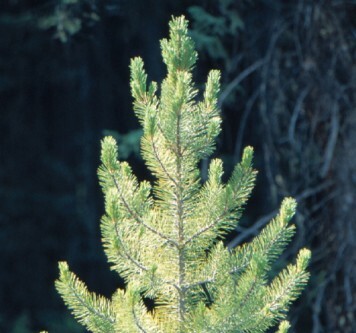 Protecting understory white spruce during removal of overstory aspen will ensure the utilization and release of advanced spruce growth, which will result in a shortened rotation, reduction of reforestation cost, and eventually an increase of timber production per unit of land. Better models by sharing data between companies and government. The Cutblock Inventory Classification Subcommittee was initiated in January 2015 to continue the work of the AFGO Strata Subcommittee.